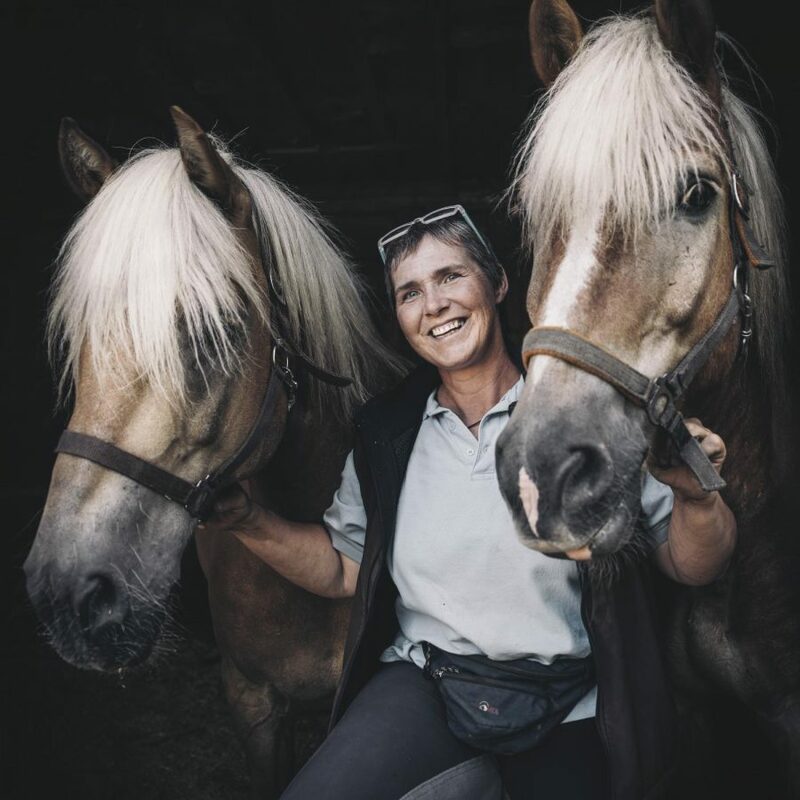 Looking for an equestrian holiday in the Styrian Eisenwurzen Nature & Geopark? Enjoy nature and scenic landscapes on horseback. 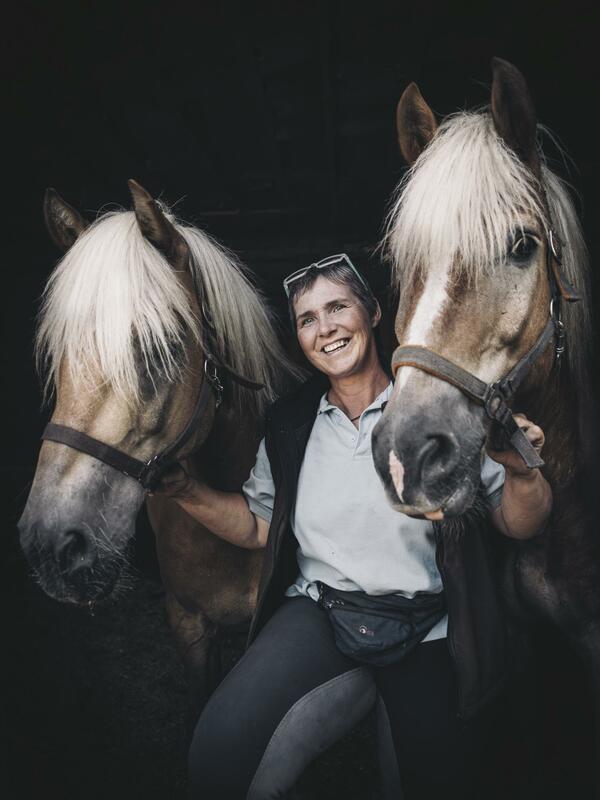 The Haflingerhof Riding Stables offer a wide range of events, courses and escapes on horseback in Gams throughout the year. Furthermore, Haflingerhof, as a part of the Gesäuse group, is much appreciated for its “Rosenwelt” – its world of roses.